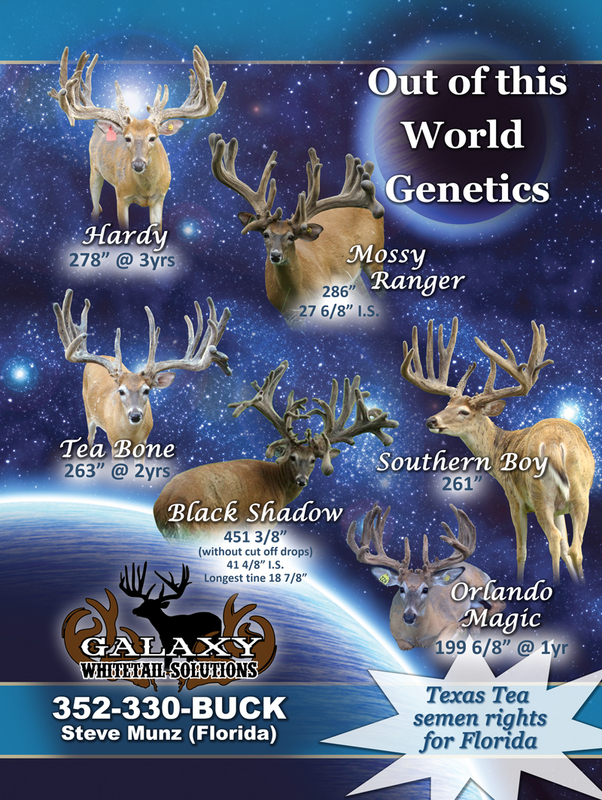 Genetics That Are Out of This World! 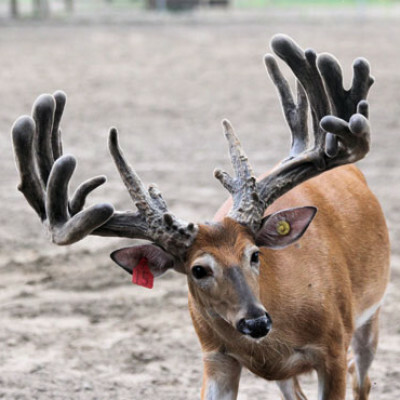 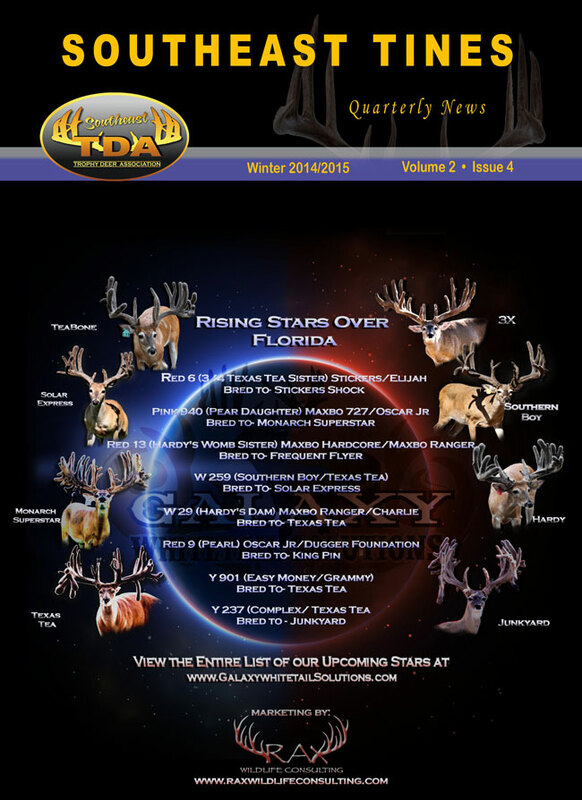 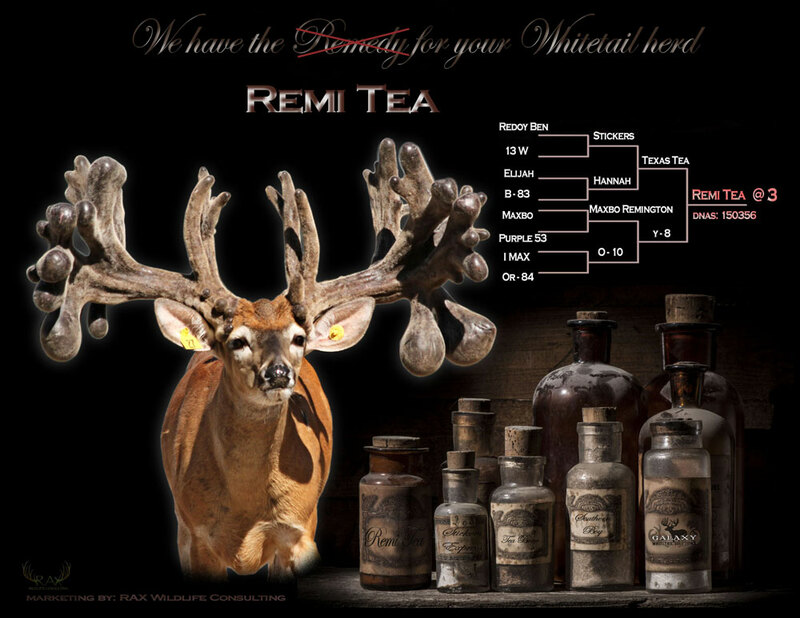 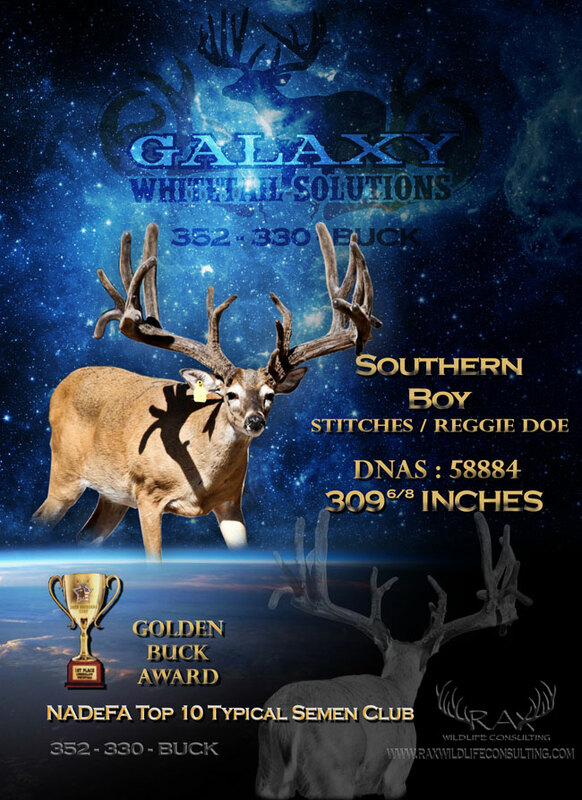 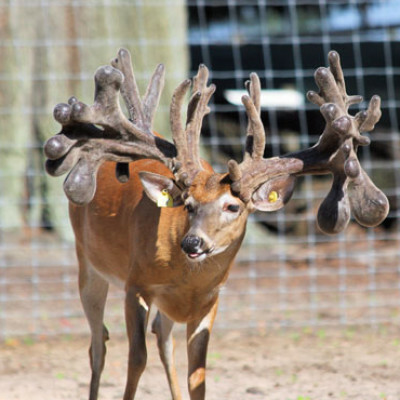 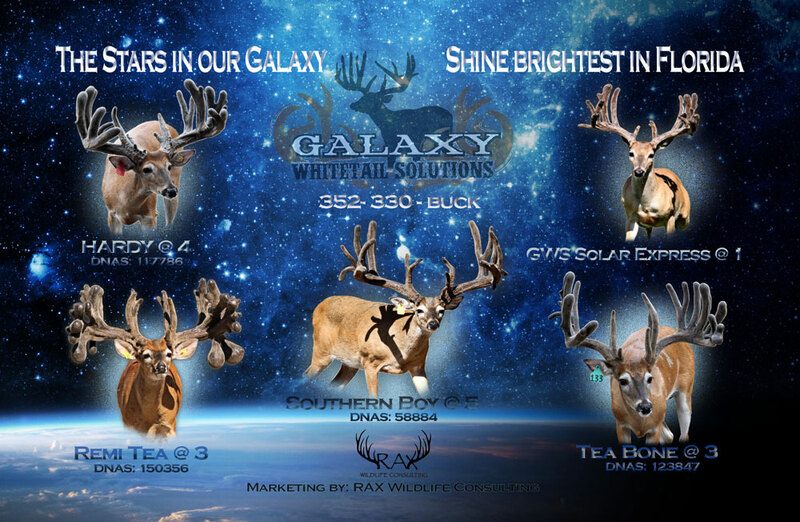 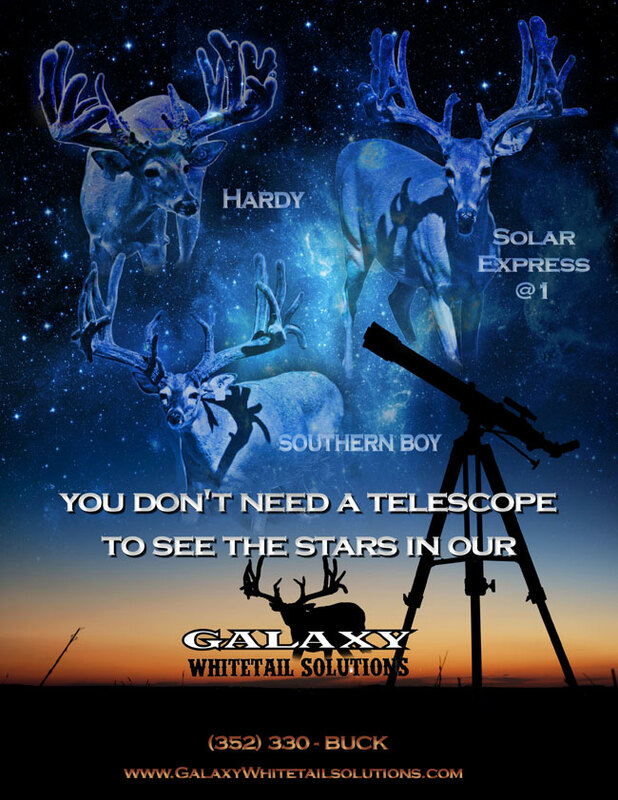 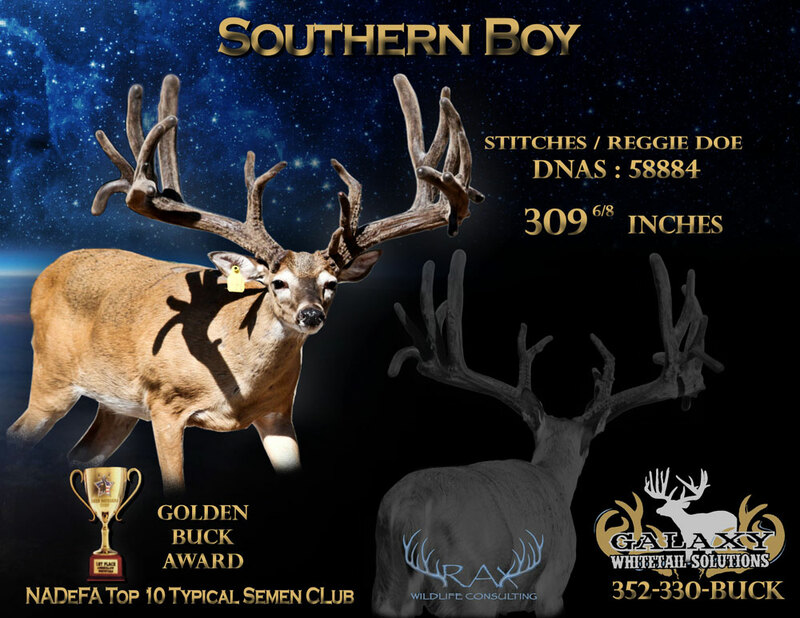 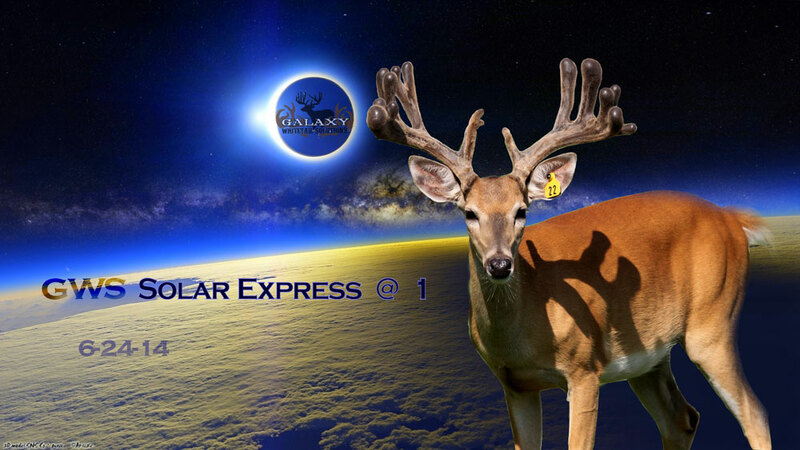 Galaxy Whitetail Solutions is Florida’s premier whitetail deer breeding operation, dedicated to consistently producing big framed, high scoring deer. 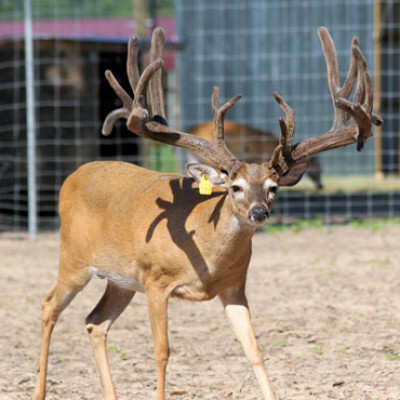 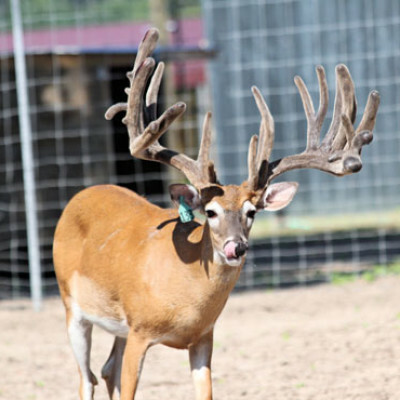 We pride ourselves in offering the best genetics throughout the state of Florida, crossing proven Northern and Texas bloodlines to produce bone throwing, disease resistant and environmentally tolerant animals that are out of this world.